dhwe news you can use: Dalmnation! Happy All Hallows' Even Eve! Dalmnation!, originally uploaded by doctorhectic. Great picture! 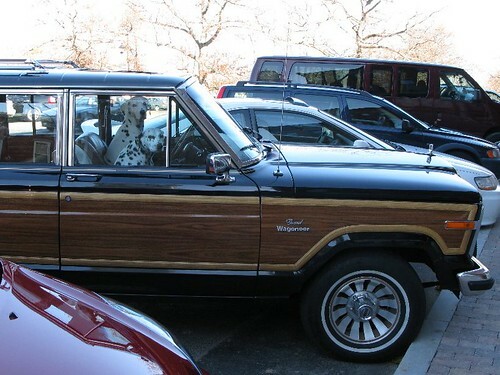 Cool dogs, cool car.